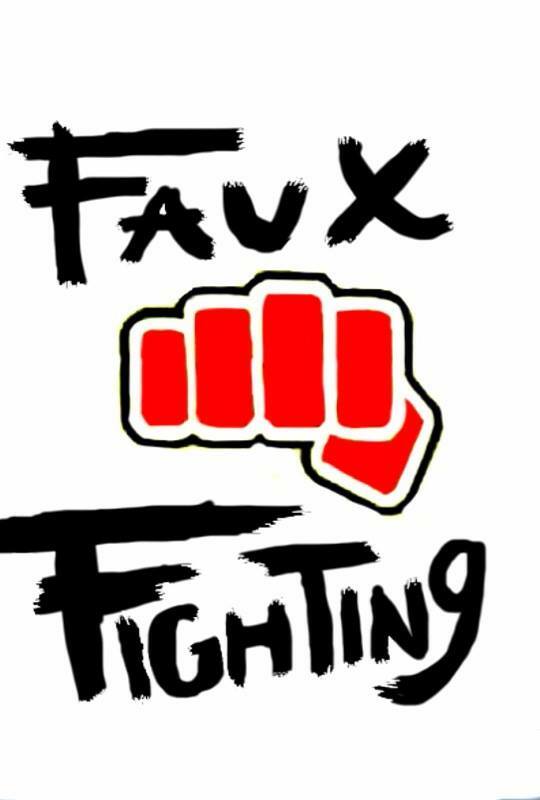 Faux Fighting continues it’s assault on our senses with part 2 of this series featuring Cornered’s own Donald Brooks Jr. and fight choreographer Aaron Alexander! A short but great continuation that shows Donald continuing to best and escape his pursuer, but when will his luck run out? I’m really proud of the work these two do here, and yeah, I may be biased since I just got done working with them (hint: it won’t be the last time!) but this really is good stuff. Texas Represent! Enjoy! Previous Austinites! Iron Dragon TV and Ultraflix bring you The White Haired Witch on March 24th!